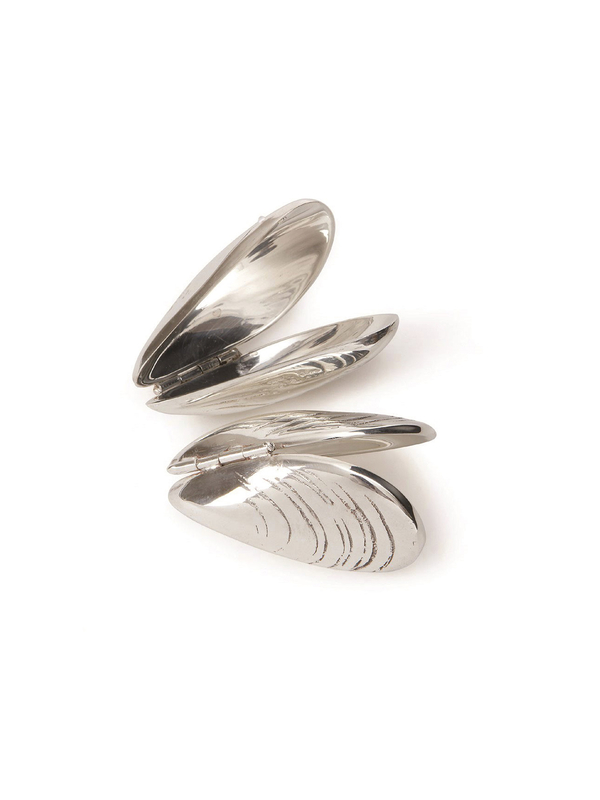 A fabulous accompaniment to dinner parties and special occasions, these Mussel Openers are perfect for quick and easy removal of mussels from their shells. 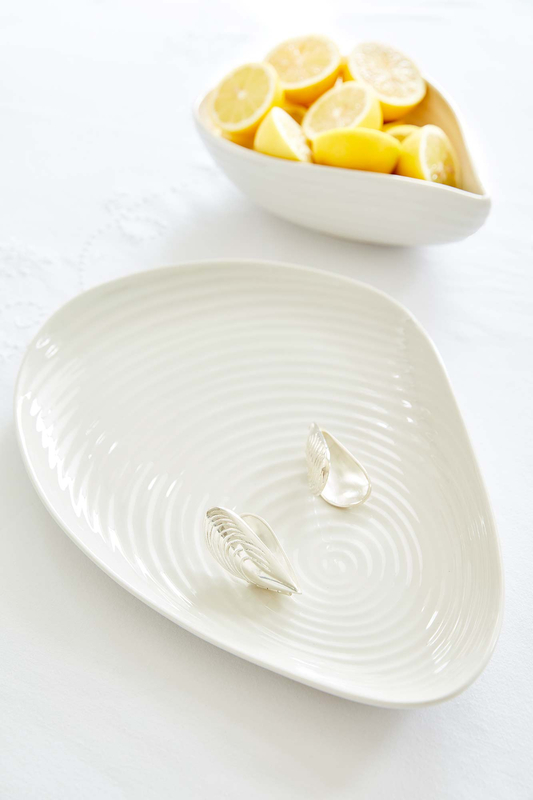 Silver plated and beautifully tactile, bring the draw of the ocean to your dining table with these joyful little pincers. 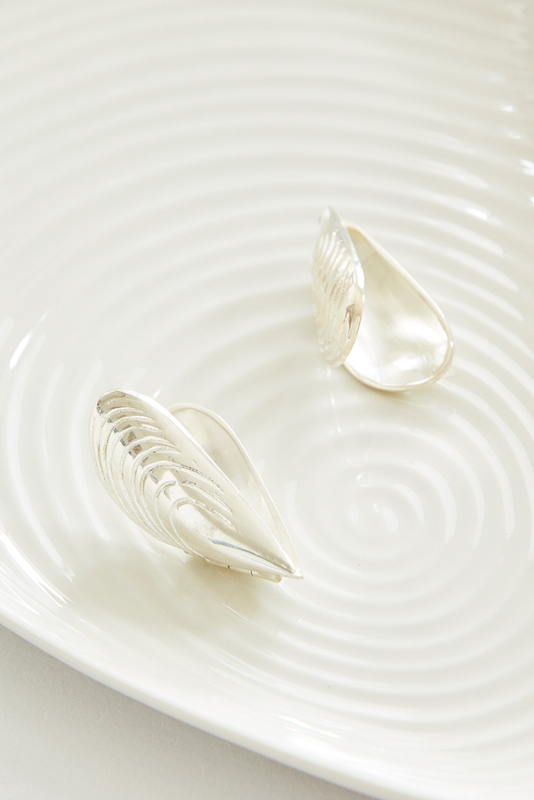 Presented in a gift box, these Mussel Openers make a unique and elegant gift. 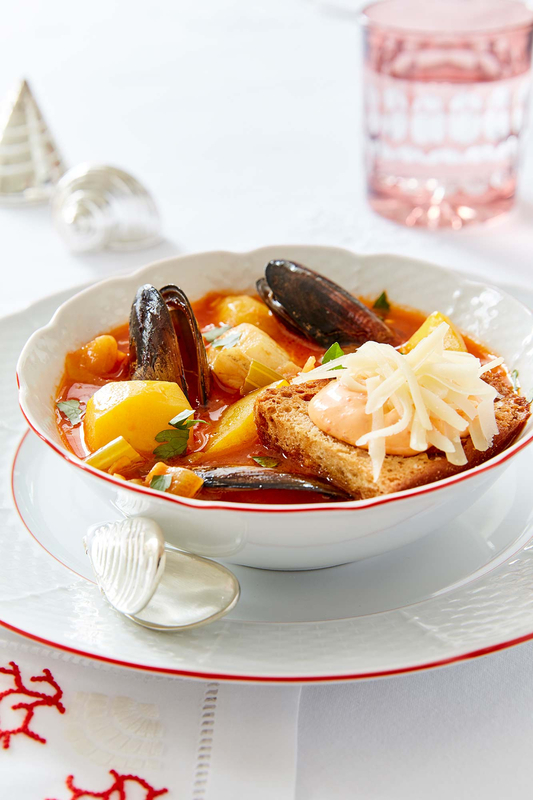 This product comes in a gift box directly from the artisan.